As we continue with our season of thankfulness and move into the season of celebrating the first advent of our Lord Jesus, we reflect on our Lord and Savior’s faithfulness to provide everything from our daily bread to eternal salvation. Thank you for your prayers and gifts of support this past year. They have been a real blessing to our family and the ministry here in Ecuador. Cofan village visits In November the visit to Dovuno and Dureno went well. For December, Ron plans to go with a small team of people on the 7th – 13th to Dureno, Dovuno and Sinangue for the Christmas fiestas! PRAISE: God has provided amazingly for these celebrations this year! Our whole family plans to go down to Dureno for a wedding on the 22nd – the first time all eight of us have been together in Dureno (where we lived for eleven years) for a long time! This is the church wedding for Ruben (Aurelio’s son) and his wife and they are doing a rare thing…having a “dry” wedding! Their goal is to be a Christ-like testimony to their friends and relatives, where alcoholism is a serious problem. Pray for Marcelo as he continues his studies at IBME. All reports are that he is doing very well in his classes! Special project opportunity for 2014 – Please continue to pray for the “Jesus” film project in Cofan. Ron’s dad has started work on the script and now Aurelio is checking it. We will need to raise $500 for the film rights to dub over in the Cofan language and at least another $800 for transportation and food for the people that we will transport from the jungle for the recording. Our goal is to set up the recording for February or March, but we will wait on the Lord for His timing. Other Ministry Opportunities: Some of our Bible studies and teaching opportunities are on hold this month because of the busy holiday activities. However, we will be hosting some events here at our home for friends, the homeschool group, as well as a work team the end of the month. It is a busy time and we covet your prayers as we balance serving in hospitality and spending personal devotional time with the Lord. 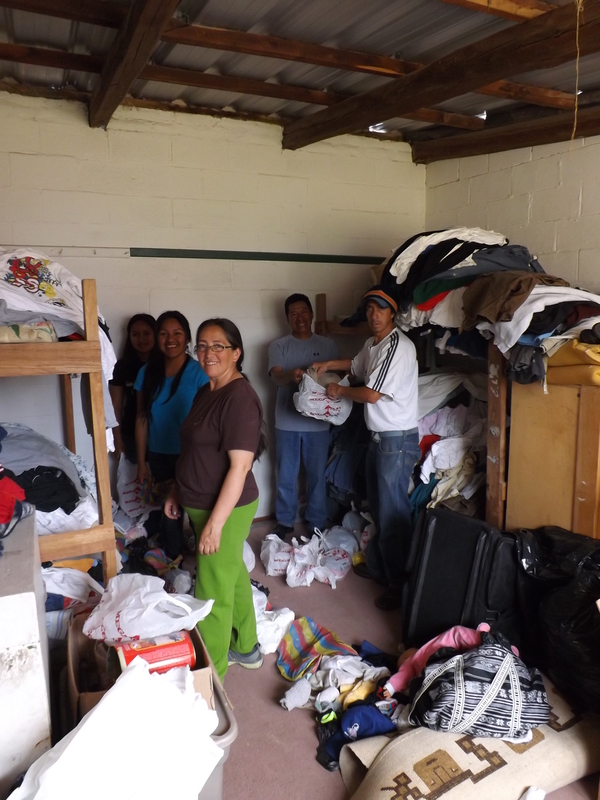 This month and the beginning of the next, we will be hosting a work team from eastern Washington. They plan to arrive December 26th and will be with us until January 4th. Pray that all the details come together! One exciting development is that our team will get to help with a Christmas party at one of the local orphanages. This opportunity was such an answer to prayer, as the team had a desire to serve in this way and the Lord brought just the right person at just the right time to set it up! Homeschooling Activities: Our homeschool teen activities went very well in November. 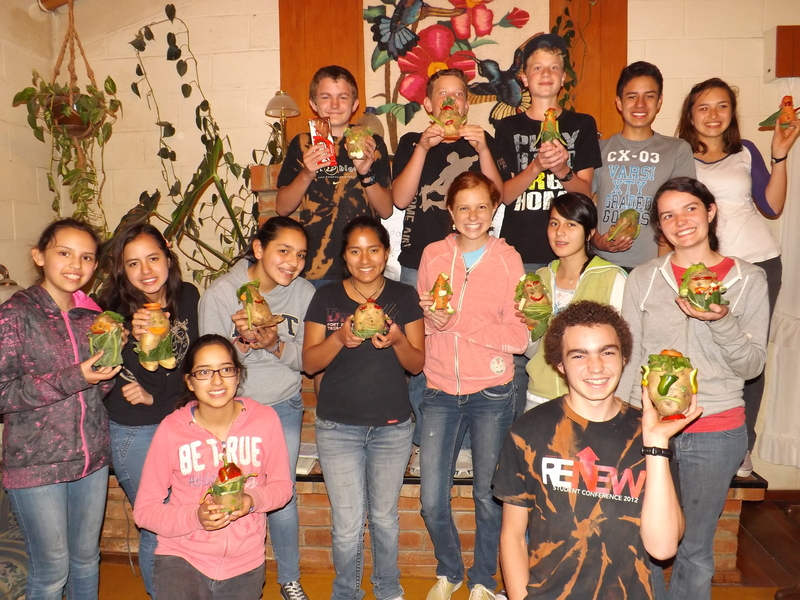 We have a special “Quito Day” Teen Night planned for December 6th, which is a holiday here in Ecuador. We also have a Teen Night planned while our work team is here on January 3rd, as the team thought it would be fun to have a combined event together! We will be hosting a Family Homeschool Christmas Party on December 14th. 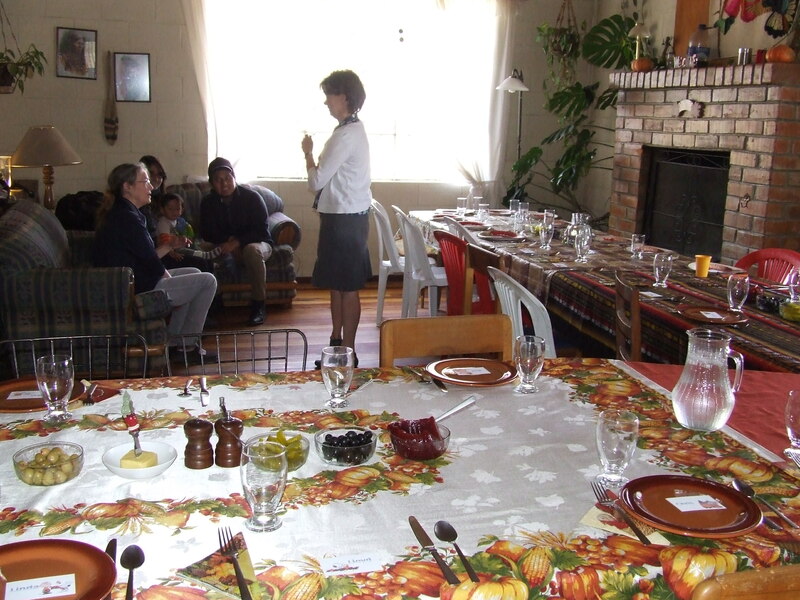 Our family is so privileged to be able to host these events to bless other families here in Ecuador. Please continue to pray for the Ecuadorian families that are bravely going against the common flow of culture and society to disciple their children with homeschooling. Family: Ethan has started substitute teaching at the Alliance Academy International here in Quito, Ecuador. Pray for him as the Lord stretches him in yet another direction during this season. Julia’s piano students at AAI had a recital earlier this week and they all did such a good job! Pray for her as she endeavors to do her best job teaching these young music students and looks to what the Lord would have her to do in the future after her senior year. Sarah continues to enjoy her studies at Emmaus Bible College in Dubuque, IA. We are excited she gets to come home to Ecuador for a visit December 14th – Jan. 7th! Lydia so enjoyed her visit to some jungle villages in the Pastaza province last month for Compassion International. She feels so blessed to have this job and we are blessed to have her here! 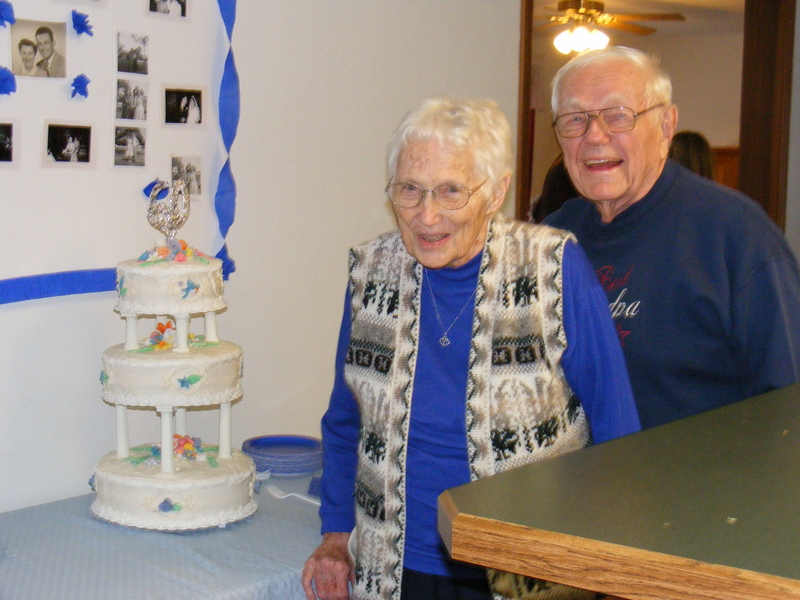 Ron’s parents, Bub and Bobbie Borman, celebrating their 60th wedding anniversary!